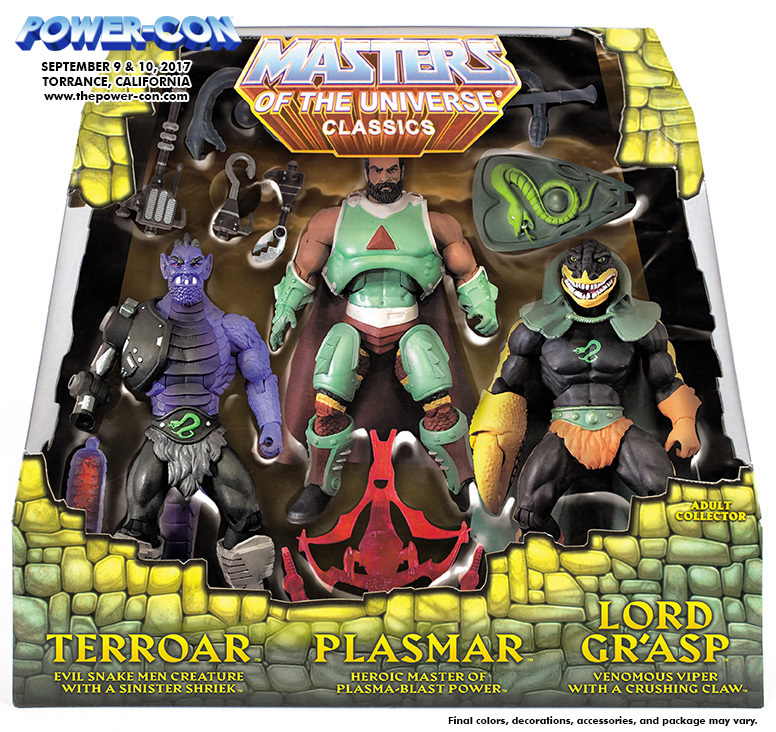 Is it just me, or does Plasma look like Billy Mays on steroids? I was paying $40 a figure from Matty by the end,shipped and tax. For very limited exclusives,$50 per figure is not out of line. I ordered through BBTS. I am honestly thankful that power con is continuing with exclusives. This is like a mini sub by itself. 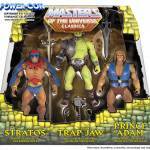 These sets are great motu history,and not for everyone. 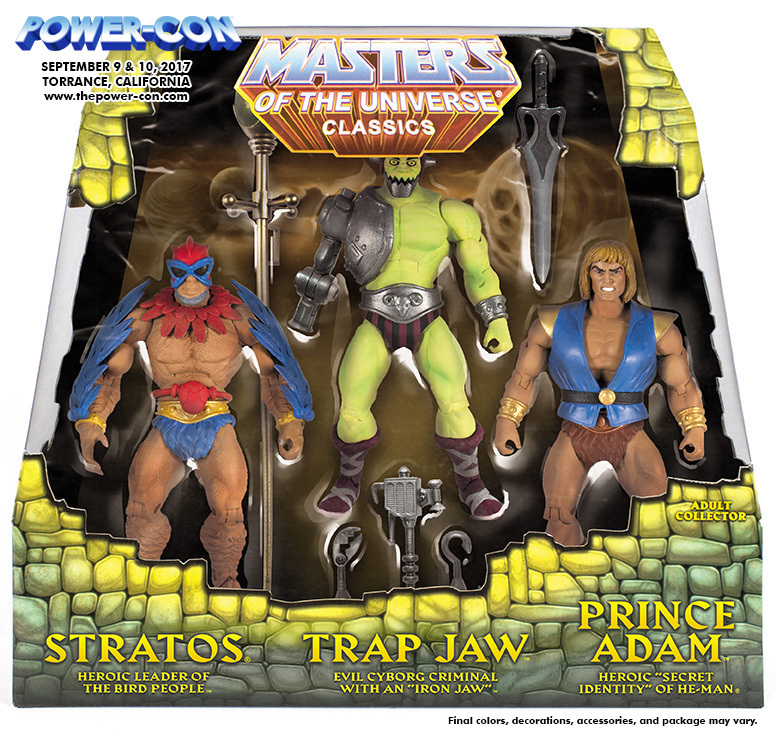 I can honestly not wait for them...especially the prototype figure set that Mattel would have released in the 80's.